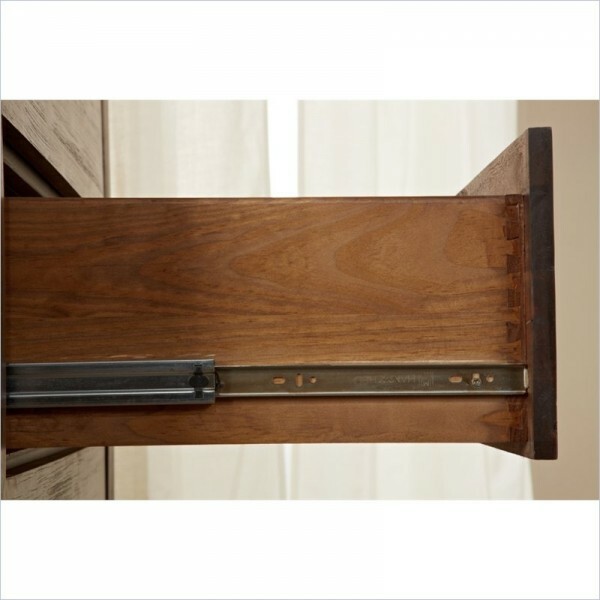 Simple rectangular bars pulls feature soft edges with dark oil rubbed bronze finish. 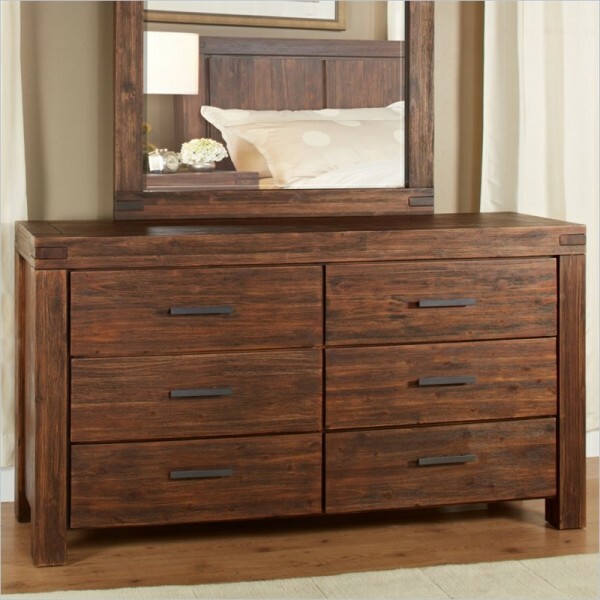 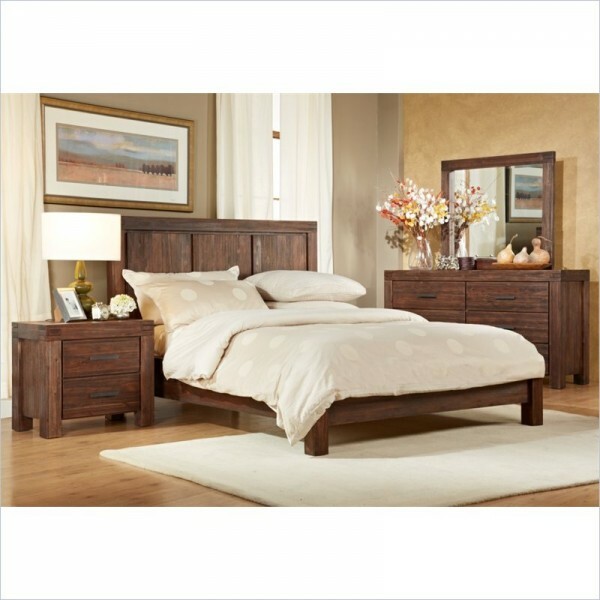 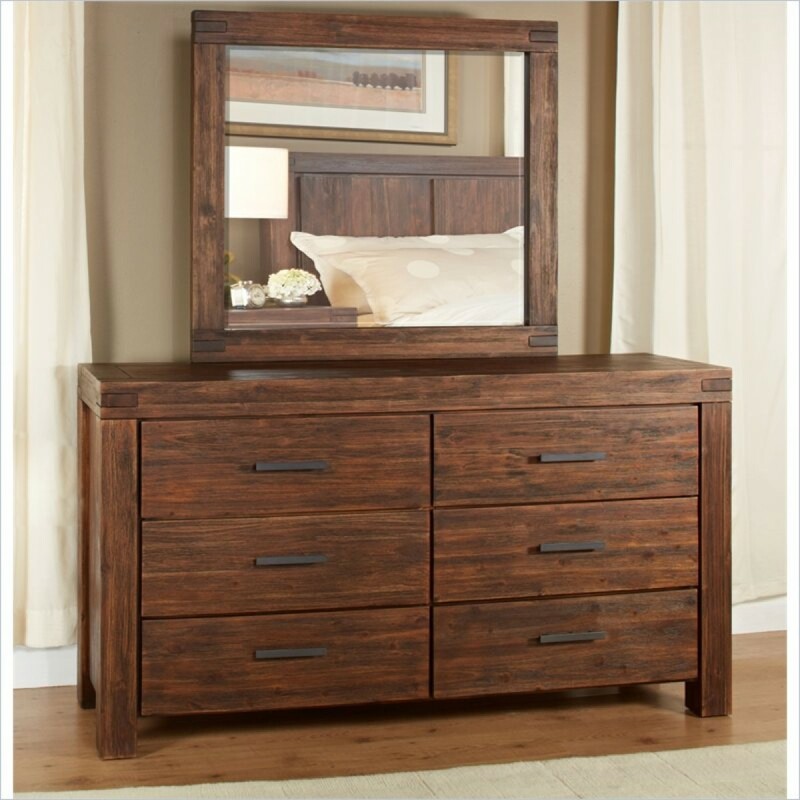 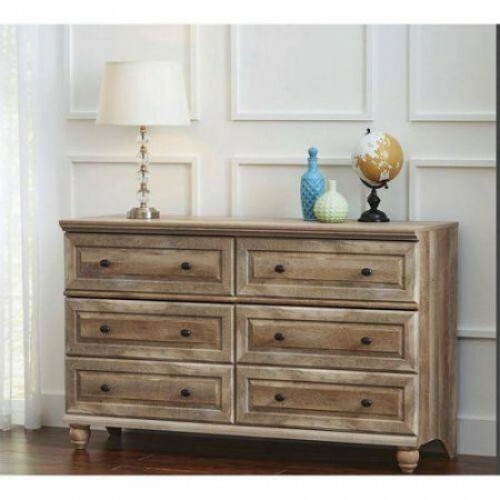 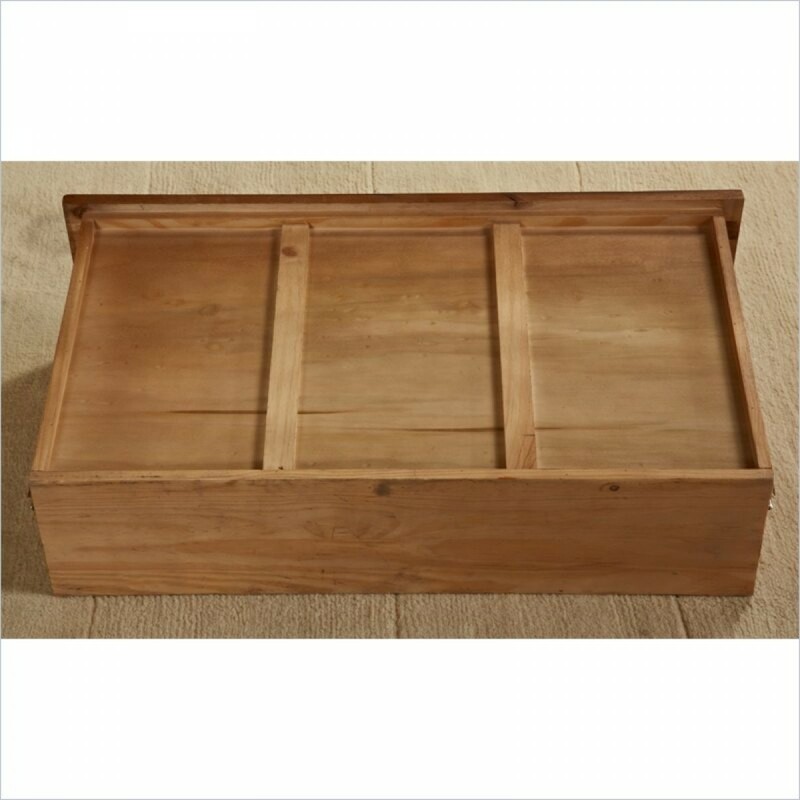 Sanded & stained solid wood drawer boxes with joinery gives rigidity and durability quality. 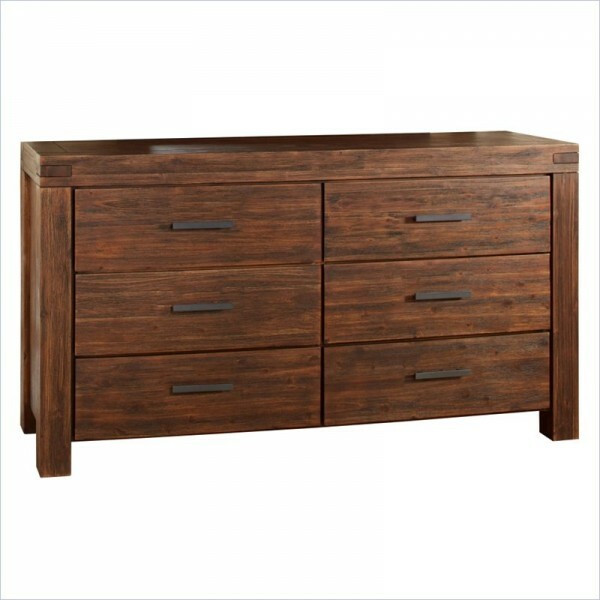 Frame , topside and front panels are acacia solid wood, drawer boxes are veneer core hardwood ply wood; back panel is MDF, an engineered wood known for exceptional uniformity which ensures the product’ structural integrity. Overall Product Weight: 194 lbs.